Hey everyone, we hope your spring break is going well! This upcoming week there will be a hardware workshop. 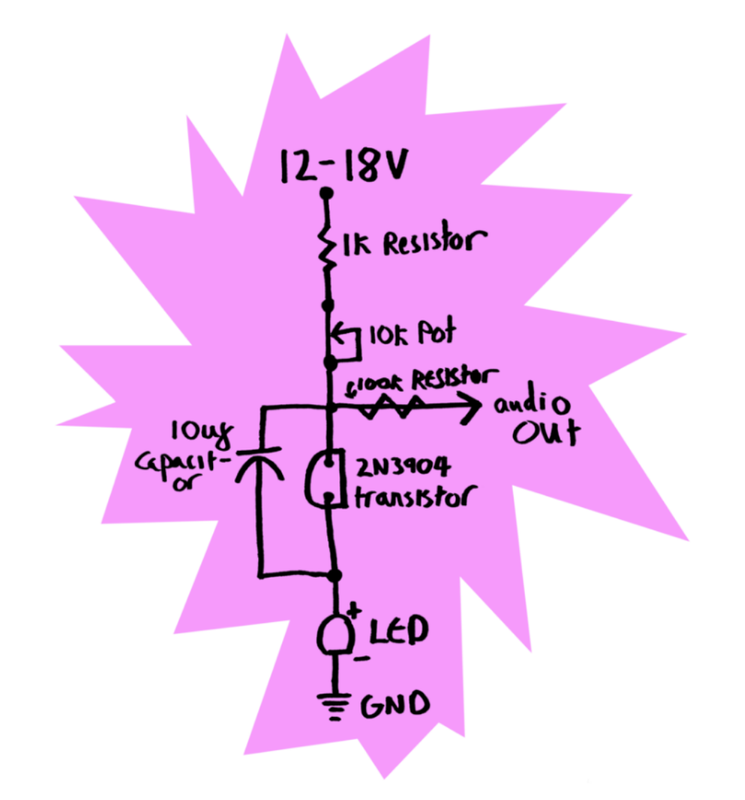 We will be designing a small circuit utilizing BJT transistors, breadboards, and a handful of basic components in order to generate a tone of variable pitch, also known as an oscillator. While not the most musical sound, the circuits will introduce students to the basics of making noise in a hands-on experience environment. No experience is required and we encourage students to come as this workshop is very basic. If you are interested in participating, make sure to RSVP on the following link as spots are limited: https://docs.google.com/forms/d/e/1FAIpQLScyTvY61x5wacCTLeLd12MOBWvQOfd6wb6549lZgAu05BkyZA/viewform?usp=sf_link. There will only be 15 kits available! Students will be allowed to keep their circuits and can develop a more useful device later on their own. We look forward to seeing you on Monday!